Carolyn Mae Kim, Ph.D., APR, is an award winning scholar, educator and public relations (PR) professional. She currently serves as an assistant professor at Biola University and she has a background working with global charities and national non-profits, developing creative PR and marketing campaigns. Her research interests include credibility, digital strategy, social media and PR education. Professor Kim’s research has been published in several journals and her book, Social Media Campaigns, launched in July of 2016. Her research on PR education and social media has also been presented nationally, receiving recognition such as the first place teaching paper award from the Public Relations Division of the Association of Educators in Journalism and Mass Communication in 2015, and third place in 2016. She is an Accredited Public Relations (APR) professional and a speaker who regularly addresses audiences on the topics of social media, credibility and digital communication. Her teaching has gained national attention, receiving the Ginger Rudeseal Carter Miller Teacher of the Year in 2014 from the Association of Educators in Journalism & Mass Communication (AEJMC) Small Programs Interest Group due to her effective engagement in the classroom and innovative teaching projects. In addition, she was a 2015 Great Ideas for Teacher Competition (GIFT) finalist. Some of the courses she designed include "PR Leadership and Advanced Campaign Design"; "PR Management, Philosophy, and Ethics; Social Media, SEO, and Digital Strategy"; "Journalism & PR Research Methods"; and "Crisis Public Relations." Maintaining an active role in the profession, Professor Kim has served in numerous leadership roles within the industry. She is the chief research editor for the Institute for Public Relation’s Digital Media Research Center. In addition, she is an active member of the Public Relations Society of America (PRSA) and also engaged with the local Orange County PRSA Chapter, where she served on the board of directors for three years. She has held leadership positions in PRSA’s Educators Academy executive committee, the Association of Educators in Journalism and Mass Communications (AEJMC) Public Relations Division, and AEJMC’s Small Program Interest Group. She was selected by the Arthur W. Page Center as a Legacy Scholar to help develop an online ethics curriculum, worked with the PRSA in creating the online training program for the Certificate in Principles of Public Relations, and served as a co-chair for one of the chapters from the 2017 Commission on Public Relations Education report focusing on standards in public relations programs. During her time at Biola University, Professor Kim designed and launched the PR major, with the number of students in the program doubling under her leadership. Through her mentorship, an award-winning, student-run firm was launched which received national affiliation within two years. She also worked with the Public Relations Student Society of America (PRSSA) Biola chapter to help them grow from 3 active students to over thirty. In addition, she helped the chapter have an officer serving on the PRSSA National Committee for four consecutive years, a first in Biola University’s history for the program. She also launched a PR honors program, PR Fellows. Identifying her significant contributions to the profession, the Orange County PRSA Chapter presented her with the Distinguished Service award in 2016. In addition, recognizing of her work to rebuild the PR program at Biola, she received the Award of Excellence at the prestigious Silver Anvil ceremony for the Public Relations Society of America in 2016, as well as a PROTOS award from the Orange County Public Relations Society of America (OC PRSA) in 2015 and the Award of Excellence for Community Relations and Institutional Programs in 2012 from OC PRSA. Professor Kim received her Ph.D. in communication from Regent University, writing her dissertation on organizational credibility within social media. She received her master's and bachelor's degrees from Biola University. Lewis specializes in the topics of systematic and polemical theology, theology and law integration, jurisprudence and Christian apologetics. He is the Founder and Director of the Evangelical Legal Society, an organization dedicated to the task of restoring the theological foundations of law and justice in society and providing Christians with the resources necessary to do law, justice and public policy from a foundation of evangelical theology. Lewis is an active lecturer at churches, colleges and conferences and has appeared on several radio and television shows, addressing a variety of topics. 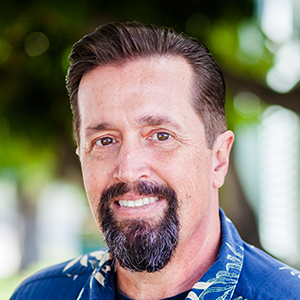 Michael Longinow is the former chair of Biola's Department of Journalism and the advisor of The Chimes newspaper. 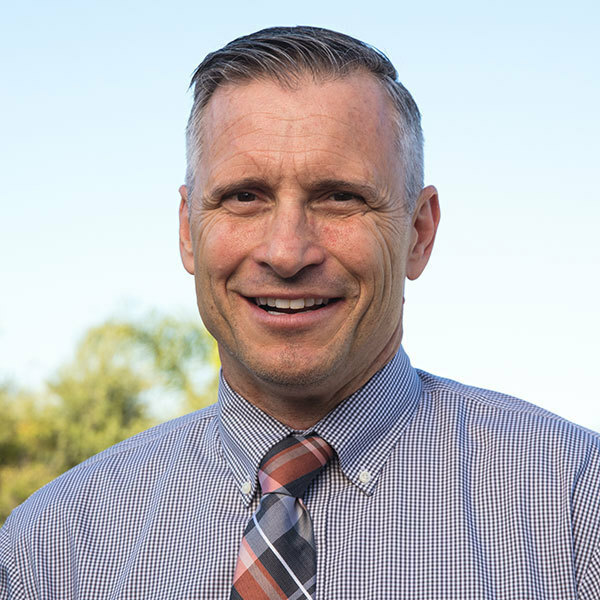 During his tenure at Biola, he has overseen the rapid expansion of journalism within the university, hiring new faculty members in the fields of photojournalism, broadcast journalism and public relations. 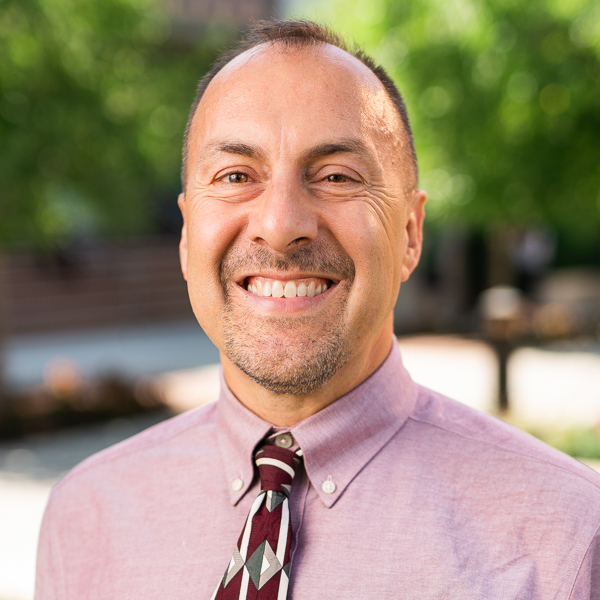 He's led the department in a convergent approach to teaching and a cross-cultural approach to career preparation, encouraging students to become fluent in other languages and to participate in study abroad programs. As a teenager, Longinow attended the same high school Ernest Hemingway attended, working as an editorial cartoonist on the same school newspaper Hemingway once worked for. Longinow attended Wheaton College, earning a B.A. in Political Science, and completed the University Illinois' graduate program in news-editorial journalism. During his early days as a reporter, Longinow freelanced for the Chicago Tribune and Sun-Times, as well as smaller weeklies in metro Chicago. As a full-time reporter for small dailies in Illinois and Georgia in the mid-1980s, Longinow covered the 1988 Democratic National Convention, the home district of U.S. Rep. Newt Gingrich, environmental issues, police news, the courts, civil rights and urban planning. Longinow's reporting on racial inequities in one Georgia county's voting patterns helped change that government's structure. Longinow was invited in 1989 to teach news-editorial journalism at Asbury College in Kentucky. At Asbury, he helped build a news component into the journalism program and assisted with the launch of an annual photojournalism workshop and bilingual newspaper for migrant Hispanics. He also helped the Asbury Collegian become a consistent winner in statewide competition against campus weeklies its size from across Kentucky. While at Asbury, Longinow completed a doctorate at the University of Kentucky. His dissertation probed the history of Christian higher education and American journalism between 1888 and 1942. Longinow moved to California in 2005 to join the Biola journalism faculty. Longinow is active in the Association for Education in Journalism and Mass Communication (AEJMC), where he has served as head of the Religion and Media Interest Group. 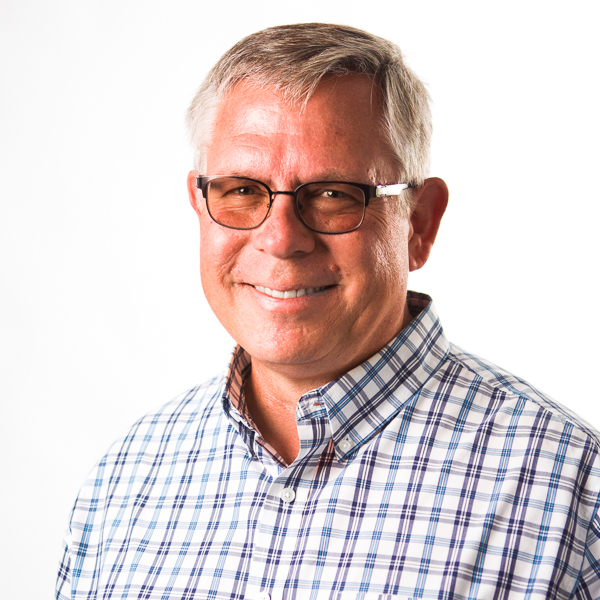 He also was a founding adviser member of the Association of Christian Collegiate Media (ACCM), and now serves as its national executive director. Longinow is a frequent workshop presenter and panelist at national conventions of the Associated Collegiate Press and College Media Advisers (CMA/ACP). He has also been a guest faculty member and consultant to the Washington Journalism Center of the Council for Christian Colleges and Universities (CCCU). He has been a guest speaker for the Southern Baptist Convention's student journalism conference, the national convention of the Evangelical Press Association, and the international media conference of the Oxford Centre for Religion and Public Life. Longinow has served as a fellow with the American Press Institute and has participated in workshops with the Poynter Institute for Media Studies. He has written chapters for five books dealing with journalism history, media and religion, and the popular culture of American evangelicalism. He has also written numerous magazine articles for regional and national publications on social issues, business, politics and religion. In 2005, he served as a newspaper columnist on diversity issues for the Lexington-Herald-Leader. Longinow lives in Riverside with his wife Robin and their three children, Ben, Matt and Sarah. 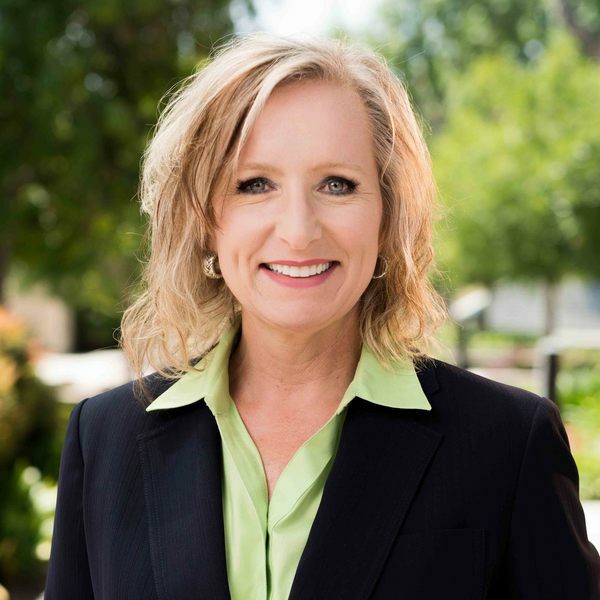 Helen Mitchell comes to Biola University as a leadership and strategy coach, speaker, and author. 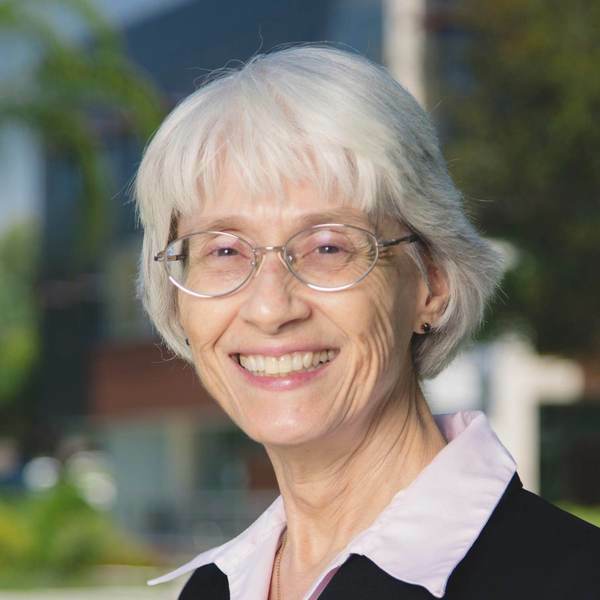 She is the Director of the Talbot Center for Faith, Work and Economics at Talbot School of Theology at Biola University. Mitchell has been sought out as an expert to incorporate and apply faith, work and economics in both business and in the local church. She has spoken at conferences, on radio programs, at business and pastoral groups, guest lectured at other universities and authored faith and work articles as well as small group curriculum. She started her business career with AT&T becoming an Area Vice President with Lucent Technologies at the age of 30 and holding various leadership roles. As an early adopter of faith, work and economics in the local church and a licensed minister on the pastoral staff, she was the architect and visionary of the Saddleback@Work ministry at Saddleback Church. Dr. Steffen served 20 years with New Tribes Mission, 15 of those in the Philippines. He is Professor Emeritus of Intercultural Studies in the School of Intercultural Studies at Biola University in La Mirada, California.